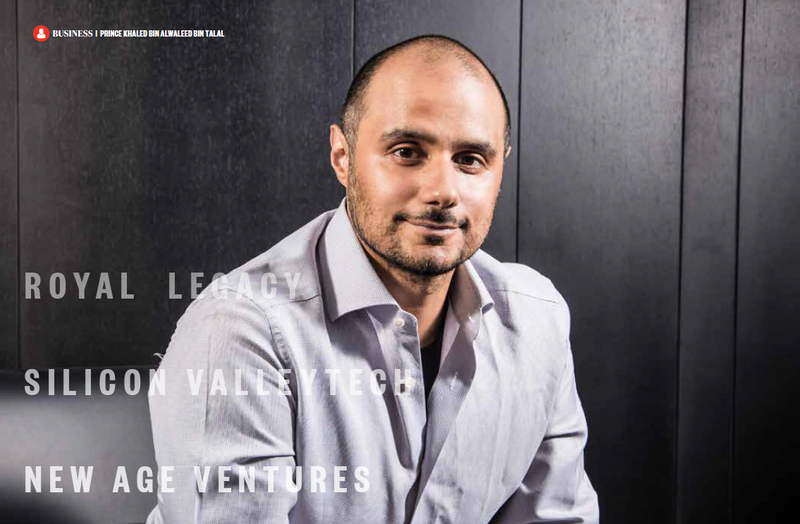 Prince Khaled bin Alwaleed, founding Chairman of KBW Investments and founding Chief Executive Officer of KBW Ventures, is featured in an exclusive interview with CEO magazine as the November 2018 edition’s cover story. The interview follows Prince’s Khaled’s recent award “Tech Investor of the Year” at the 2018 CEO Awards, and focuses on Prince Khaled’s work with KBW Ventures’ varied investments highlighting the impact-driven strategy that unifies the diverse portfolio of interests. The in-person interview took place in Dubai, UAE, and covered a number of subjects including the Prince’s work with the entrepreneurial ecosystem, his expectations for investment performance, and what he looks for in a viable business model.